Stop searching all of the used car dealerships in Wisconsin for that perfect vehicle because we have what you need at Ewald’s Venus Ford. Ewald’s Venus Ford is your new and used car dealerships with the used SUV near Milwaukee that you want. The new and used car dealerships of Ewald’s Venus Ford will provide you with all of your used SUV needs. We want your used SUV shopping experience at Ewald’s Venus Ford to be easy. That is why our new and used car dealerships provide a diverse inventory of used SUVs for sale. Drivers from all around can find a wide selection of used Ford SUV models for sale and more. On top of the vast inventory selection of Ford SUV models, you will find many great offers and affordable pricing. So make your way to Ewald’s Venus Ford today to check out our used Ford SUV models for sale. If you are looking for a broad range of used Ford SUV models for sale, the new and used car dealerships of Ewald’s Hartford Ford is the dealer for you. We have used Ford SUV models for sale to fit practically any used SUV need. From the Ford Escape to the Ford Expedition. We are sure to have the used SUV near Milwaukee that you want. 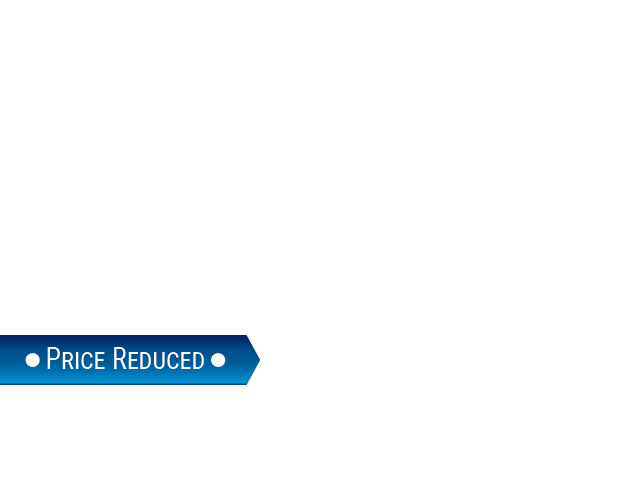 Like the used 2015 Ford Escape SE. This used SUV near Milwaukee offers versatility and more. The fuel economy on this used SUV near Milwaukee is quite impressive due to its EcoBoost 1.6-liter 4 cylinder GTDi DOHC Turbocharged VCT engine. Your driving experience in this used SUV near Milwaukee only gets better once you discover all of its incredible features. Including heated seats, luxurious leather trim, a power sunroof, and heated mirrors. There is a whole lot more to offer when you check out this used Ford Escape for sale. 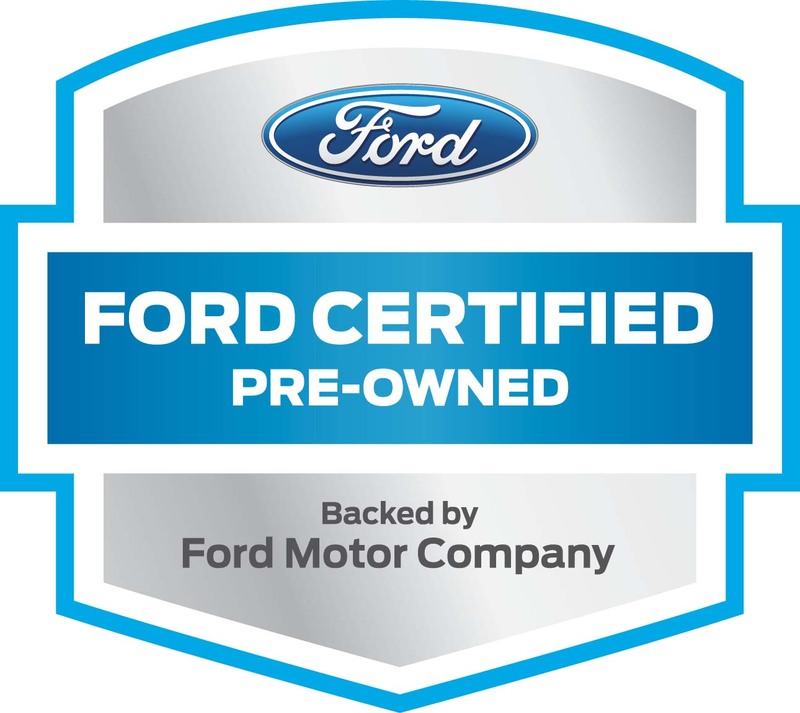 When looking for the right used Ford SUV models at our new and used car dealerships, you won’t want to overlook the impressive safety features. Like on this used Ford Escape for sale. Like the backup sensors, a rear backup camera, dual stage airbags, and more. 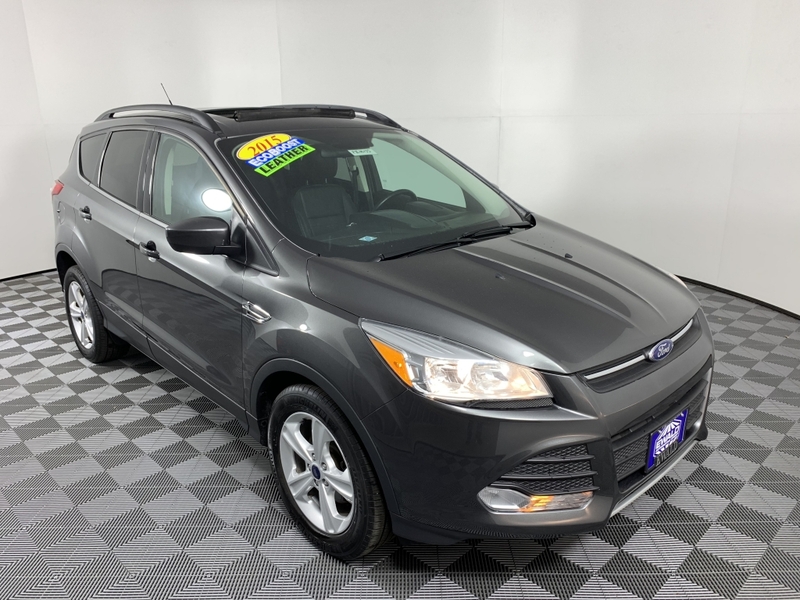 Why not come to test drive this fantastic used Ford Escape for sale today? The team of friendly and knowledgeable people will be here to help. They will be happy to answer any questions you may have about one of the many used Ford SUVs for sale. Once you choose the used Ford SUV for sale that is right and meets your needs, take it out to test drive it down the streets Wisconsin. Visit Ewald’s Venus Ford at 2727 E Layton Ave. in Cudahy, WI 53110. Or give us to schedule an appointment at (414) 236-7442. Ewald’s new and used car dealership is ready to work hard for you. Let us get you back on the road with a smile in a used SUV near Milwaukee today.